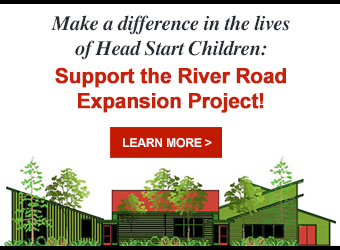 Early Head Start is available for children from 0 to 3 years old and pregnant women of any age! Building strong relationships with children and families is at the heart of our mission. Through these relationships, our highly trained teachers and family coaches work with parents to explore all areas of their child’s development. We also provide quality screenings for hearing, vision, growth, and social emotional development, and support families with follow-up when needed. We partner with parents to choose and work toward individual child goals, as well as to set goals for the family, such as continuing education, buying a home, getting a driver’s license, and more! We value every parent as the child’s first teacher, and work hard to provide information and resources to meet each family’s unique needs! Our program is offered to children 0 to 3 years old, and to pregnant women of any age.